At Tokyo Game Show, Sony confirmed that the rumors of a new PS3 model are true. The ultra slim PS3, said to be 20% smaller and 25% lighter than the current slim model, is scheduled to arrive later this month. The new model will make its debut in North America on September 25th. 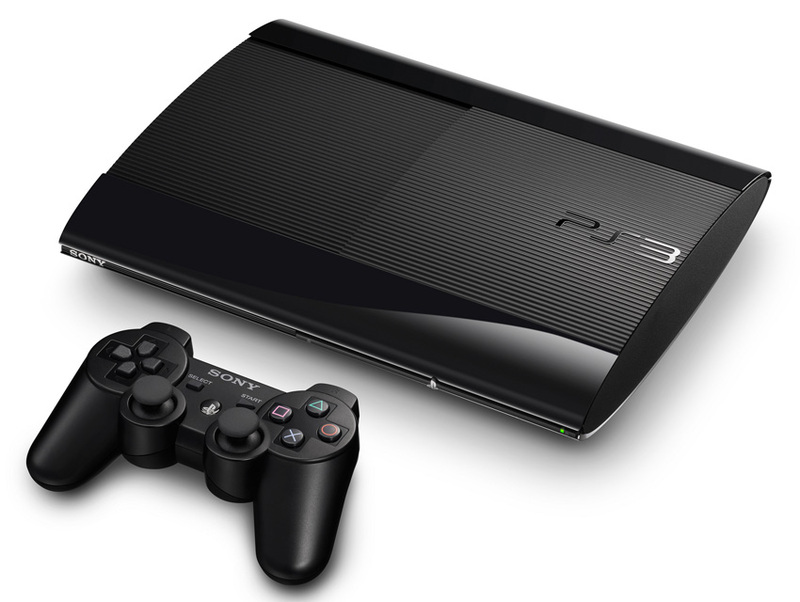 The black 250GB PS3 will be bundled with a copy of Uncharted 3: Game of the Year Edition and a voucher for $30 of bonus content in MMOFPS DUST 514. This package will set you back $269.99. The second North American bundle will arrive on October 30th. It includes a black 500GB PS3 and a copy of Assassin's Creed 3. This bundle is priced at $299.99. Sony didn't mention whether the console will get a standalone release in the United States. It's probably more of a question of when rather than if. I imagine they'll ride out the holiday season with these two limited edition bundles and then go from there. Europe will have to wait until September 28th for the new model. They'll have two options for buying it, both available on that date. The 500GB model will be bundled with FIFA 13 and cost €300. Alternately, you can pay €230 for a 12GB model with no additional game. The 12GB PS3 has a mount for an external SATA drive, or can be upgraded with a 250GB official PlayStation hard drive. I'd say that I'm a bit jealous of the white model that Japanese gamers will be able to buy. However, I'm typing this article on a PC with a black case, black keyboard and black mouse while occasionally checking my black iPhone for text messages. I'll manage without white.